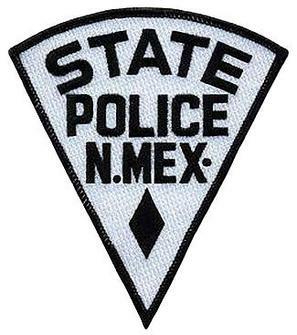 An Artesia man was killed Wednesday afternoon in a rollover on State Road 529. Initial investigation revealed a 2003 Mitsubishi Eclipse was travelling east on 529. According to the NMSP, the vehicle was driving recklessly and at an excessive rate of speed when it left the roadway on a curve and began to roll. The driver, identified as Christopher Michael Clayburn, 43, of Artesia, was ejected and sustained fatal injuries. The NMSP say alcohol does appear to have been a factor in the wreck, and Clayburn was not restrained. No other vehicles were involved, and the wreck remains under investigation.